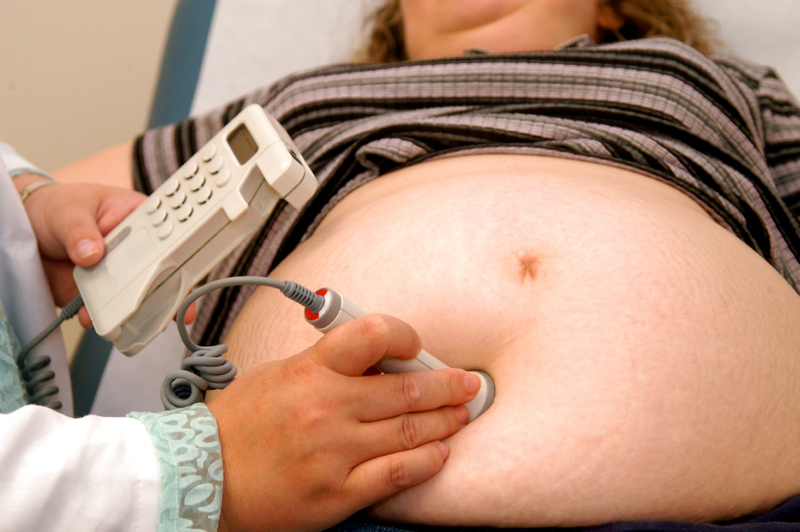 Check out the February 27, 2009, edition of WLS News as we present new research linking migraines to excess belly fat, and some surprising findings on how maternal obesity may lead to increased birth defects. We'll also update you on how the trend of childhood obesity is affecting kids' clothing manufacturers, explore the benefits and risks of outsourcing your weight loss surgery to India, and highlight another great user-submitted website for weight loss surgery support. 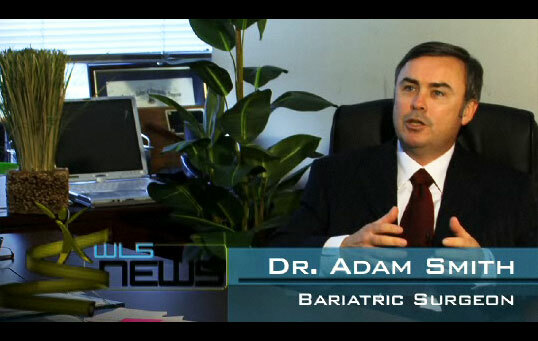 Tune in now for the latest health headlines on WLS News!